This recipe for Portuguese Rice Pudding is a popular dish that my husband Jack has served many, many times over the years. 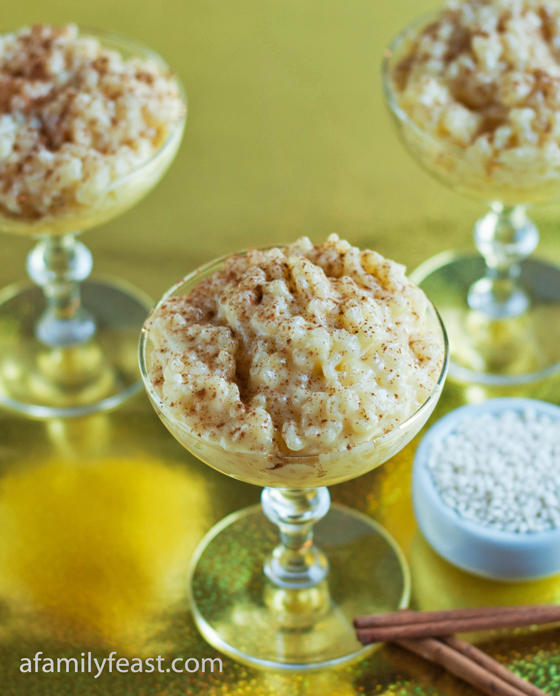 It’s a sweet and creamy, vanilla-infused rice pudding and a wonderfully comforting dessert! 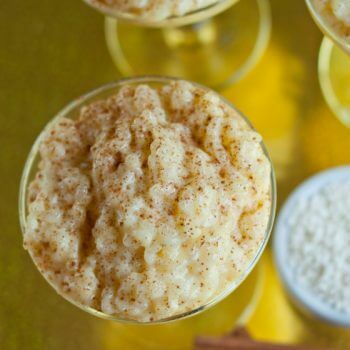 There’s a hint of orange in this rice pudding, as well as warm cinnamon sprinkled on top. It’s so good! Years back, during his food service career, Jack worked directing meal preparation at a facility in Rhode Island that fed about 4,500 military and civilian personnel on a daily basis. The area was home to many people of Portuguese decent, so when word got out that Portuguese rice pudding was going to be on the menu, his customers flocked to lunch and the rice pudding sold out completely in about five minutes! Several of Jack’s customers shared their own family recipes for Portuguese rice pudding after that first day, and this delicious recipe was refined to the version we’re sharing with you today. It was served often, and whenever it appeared on the menu – Jack’s customers loved it so much – he and his chefs always made a whole lot of this Portuguese rice pudding to meet customer demand! Short grain white rice comes in a lot of different varieties. The grains are twice as long as they are wide. Some have more starch than others and some take longer to cook. You need to just watch this as it cooks and make a judgment when to add the milk. For my recipe, I used Korean sweet sticky rice which is very starchy and only took 20 minutes before adding milk. Others may take longer. 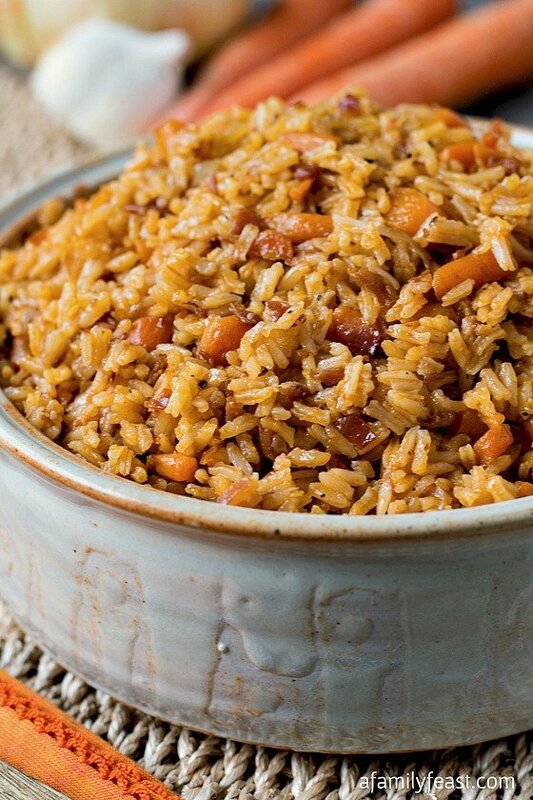 As a result of the many varieties of rice, it may be necessary to add more milk if the mixture cools too thick. 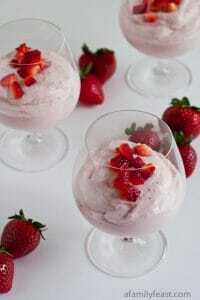 Just add a little at a time to the finished cooled pudding until you reach the desired consistency. In a medium sauce pan, bring water to boil along with orange peel, cinnamon stick, butter and salt. When it reaches a full boil, add in the rice. Reduce heat to a low simmer and cook for 20-25 minutes (this time will depend on which type of short grain rice you use) Gently simmer until almost all of the water has been absorbed. Stir often. Pour hot milk into rice mixture and stir. Simmer for 5 minutes. Now stir in both sugars and vanilla and turn off heat. Slowly whisk in hot rice mixture into eggs a tiny bit at a time to temper the eggs. After three or so cups of rice have been whisked into eggs, pour egg mixture back into rice and whisk. With tongs or a fork, remove and discard orange peel and cinnamon stick. Place pudding back on stove and simmer gently for 10 minutes to allow mixture to thicken. Cool mixture in one large serving dish or into individual servings. 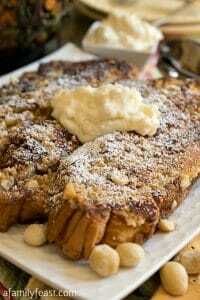 Top with powdered cinnamon. I have been making Rice Pudding for over 40 years, and there was always something wrong. My husband is Portuguese and his mom used to make it all the time, but now here hands are crippled and she can do a lot of her recipes, so I googled this recipe and OMG! 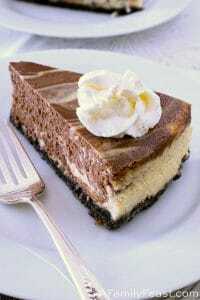 It is so amazing and creamy!!!! This will now be my recipe for life for my hubby. I hope there is a lot more Portuguese recipes on your site. I have no way of printing this recipe, is there any way you could email it to me then I cab forward it to my moms email. Wow- Thanks so much Janet! (I just sent you an email.) 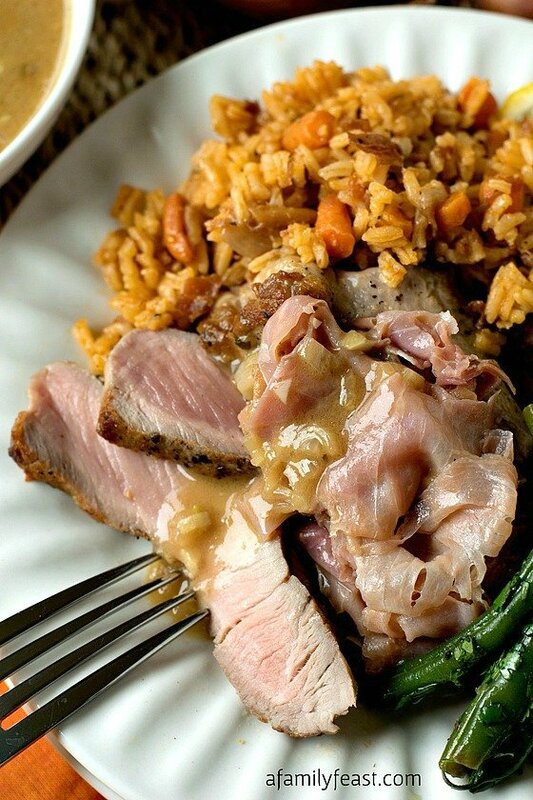 We do a have a few other Portuguese recipes on our site! Enjoy! My husband and I both love rice pudding, but the one I make is a very simple stove-top dish flavoured with vanilla, sugar and eggs. I’m a self-professed foodie, so I was surprised I hadn’t heard of this Portugese version before. I’m very excited to try it! This why I love reading food blogs – the exposure to traditional and regional cooking techniques and recipes. Thanks for sharing this recipe. Thanks for writing to us Lesley – We hope you enjoy our recipe! Is that a whole orange peel? Hi Faith – Yes – It’s used to flavor the liquid and then removed later. hi, going to make the rice pudding, i just have a question about the rice that i can use if i cnnot find the one requested in the recipe. is Arbrio good to use? 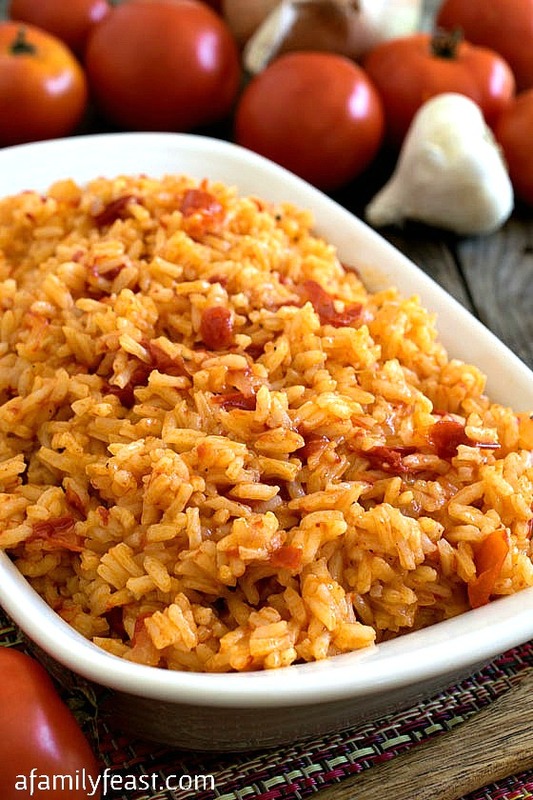 Hi Suzie – Arborio rice will taste delicious – but because it’s a very different rice and cooks differently than the one we used on the recipe, you’ll probably need to adjust the recipe quite a bit – adding more liquid, adding the liquid slowly (like you would making risotto) and a longer cooking time. 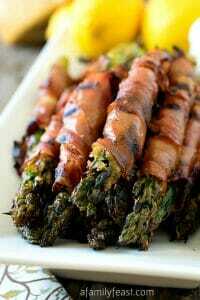 We haven’t made this recipe using Arborio so don’t have a lot of guidance to share unfortunately. 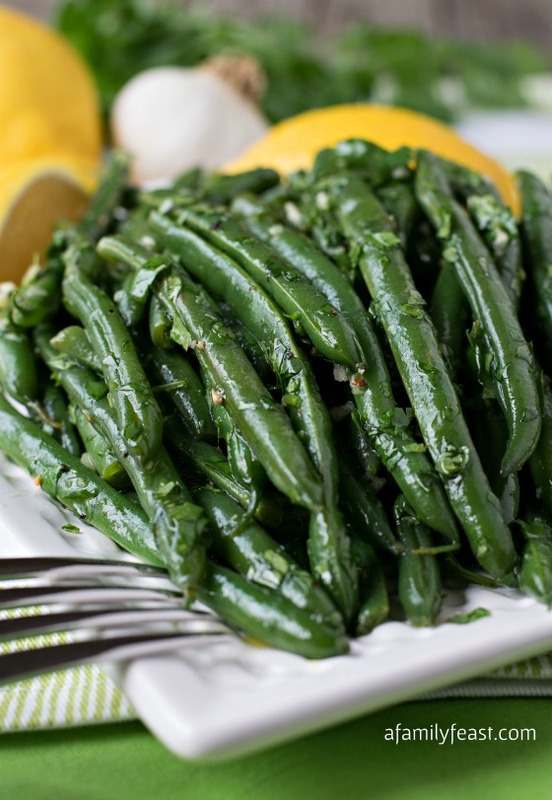 To follow the recipe as written, we’d recommend using the recipe listed in the recipe. We’re so glad you liked the recipe Jennifer! Thanks for letting us know! Merry Christmas! I am planning to make this for my 2nd graders class Christmas party. He did a project on Portugal and we are bringing a popular dish that origin. I have just one question about your recipe though. It says in the beginning text ‘…vanilla infused rice…’ and I was wondering why there is no vanilla added to this recipe or if I have the wrong rice. I’m sorry Jennifer – I meant to say added in the 3rd step! Hope you enjoy the recipe! I really like that orange peel used in this recipe. I should try it sometime. I love rice pudding! I have never had Portuguese Rice Pudding, though. This version sounds delicious! Thanks Kathy! I hope you enjoy it as much as we do! 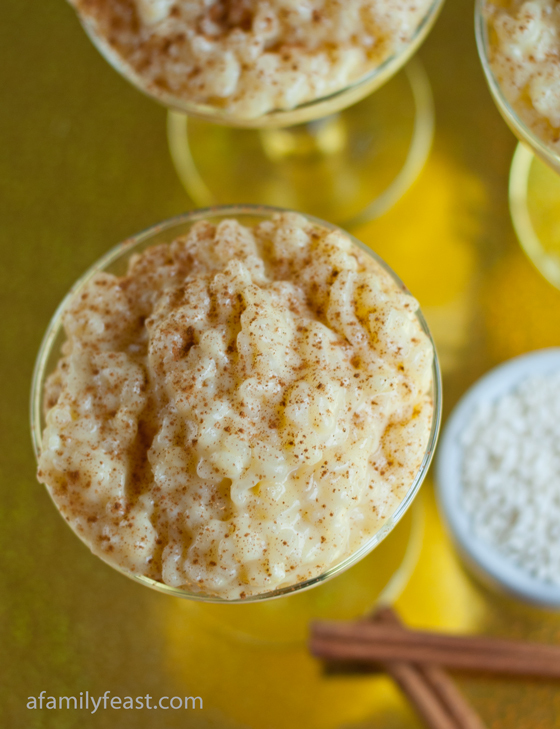 Rice pudding is one of my very favorite treats…my mom used to make it growing up all the time.